Following several years of investigation, a team of European researchers at Solar-Jet has managed to obtain fuel from water, carbon dioxide and sunlight. The immediate objective of their work is the production of kerosene on an industrial scale for the aviation sector, without the aircraft requiring significant design modifications in order to store the sustainable fuel. The discovery, denominated solar jet fuel, could revolutionise the future of aviation, as it is economically viable in addition to being compatible with the current aircraft fuel infrastructure. Image: Solar reactor. 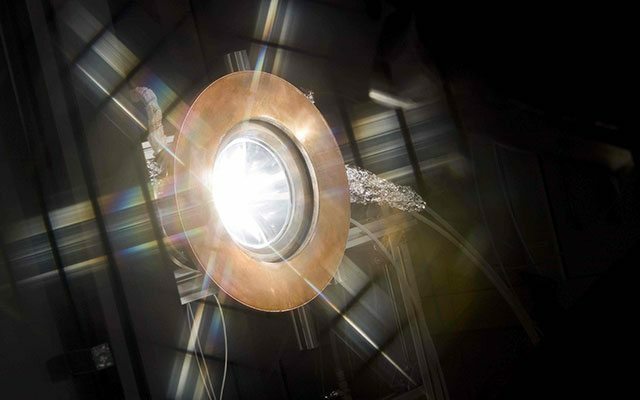 (Photograph extracted from the Solar-Jet website). The project’s key technological component is the solar reactor developed at the Federal Institute of Technology in Zurich, a pioneering university in research, known as ETH. Basically, the process consists of concentrating sunlight until the temperature is reached at which water and carbon dioxide can be separated (700 degrees Celsius). From the resultant synthesis gas (syngas), kerosene is obtained. In the video below, members of the ETH team explain the steps in detail. 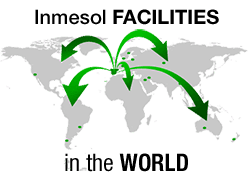 This undoubtedly represents great progress, which in the near future could also reach the production of diesel and petrol and extend to other industrial sectors, such as that of Inmesol. 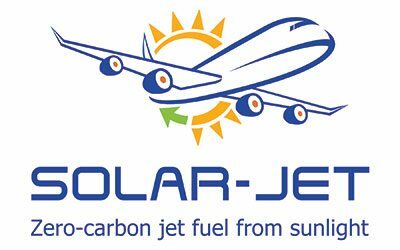 The Solar-Jet project (Solar chemical reactor demonstration and Optimization for Long-term Availability of Renewable JET fuel) began in 2011 and receives financial support from the European Union.